Hardcover, 8.5 x 11 in. / 256 pgs / 170 color. 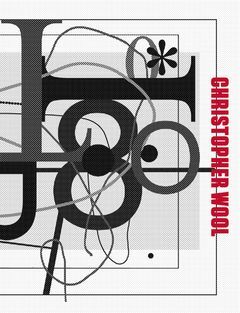 Wool’s abstractions, word paintings and photography are both energetic and edgy. 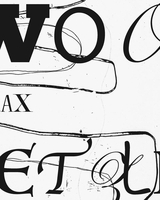 At the heart of Christopher Wool’s creative project, which spans three decades of highly focused practice, is the question of how a picture can be conceived, realized and experienced today. Engaging the complexities of painting as a medium, as well as the anxious rhythms of the urban environment and a wide range of cultural references, his agile, largely monochrome works propose an open-ended series of responses to this central problem. Published on the occasion of the artist’s retrospective at the Solomon R. Guggenheim Museum, New York, organized by Katherine Brinson, Associate Curator, and supported by the Andy Warhol Foundation for the Visual Arts, this exhibition catalogue presents a rich selection of paintings, photographs and works on paper, forming the most comprehensive examination of Wool’s career to date. 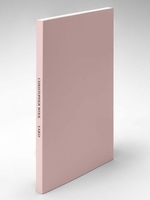 This fully illustrated publication includes essays by Katherine Brinson, Suzanne Hudson, Richard Prince and James Rondeau, as well as a definitive bibliography and exhibition history. Featured image is reproduced from Christopher Wool. Published to commemorate his retrospective at the Guggenheim museum, this catalog presents a vast selection of Christopher Wool's paintings, photographs and other works to date. 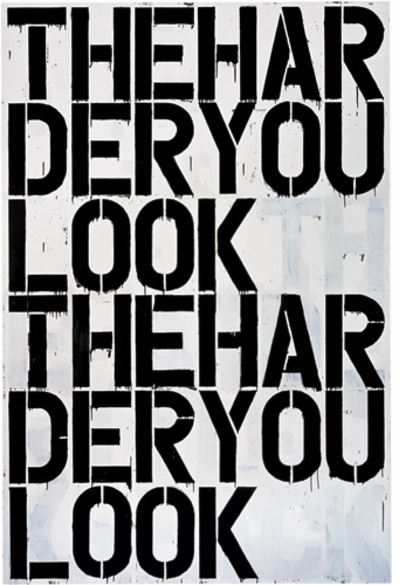 Christopher Wool's paintings put me in mind of rock'n'roll songs and how they recycle the same slender means: three, maybe four chords, a plaintive lyric repeated over and over in strict 4/4 time. It's not much compared with Hindemith, but an electric guitar in the right hands can be so riveting that it's the only sound you want to hear. 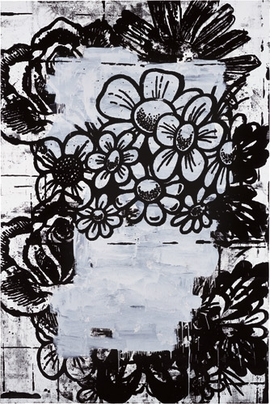 This week, the Guggenheim Museum opens the major traveling retrospective, Christopher Wool, collecting work by the influential New York / Marfa, Texas artist created over the last three decades—including "Untitled" (2000), featured here. "Hypnotist. Anarchist. Insomniac. Mercenary. Authority. Prankster. Comedian. Psychotic. Paranoid. Adversary. Informant. Absurdist. FORMAT: Hbk, 8.5 x 11 in. / 256 pgs / 170 color.